Manilow’s Music Being Used Against Teens! 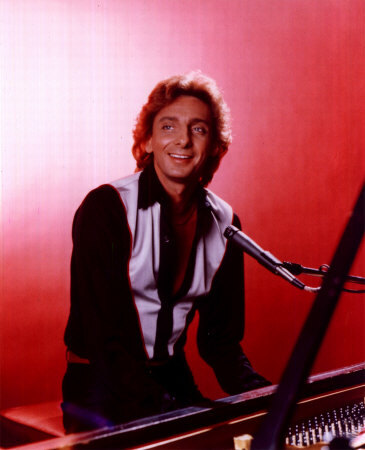 A shopping centre in the New Zealand city of Christchurch hopes that pumping out Barry Manilow’s smooth and gentle tones into the mix of music being played throughout the centre can pacify unruly teens who congregate there, or at least convince them to go elsewhere. "The intention is to change the environment in a positive way ... so nobody feels threatened or intimidated," Central City Business Association manager Paul Lonsdale told The Associated Press. "I did not say Barry Manilow is a weapon of mass destruction." Gangs of young people regularly hang out in the area, spreading rubbish, spraying graffiti, getting drunk, using drugs, swearing and intimidate patrons shoppers, he said. The city council, police and local property owners agree that "nice, easy listening" music like Manilow's "Can't Smile Without You," and "Mandy" might change the behaviour of the loitering youths. VeryHappyPig is a loitering teen who loves Manilow!